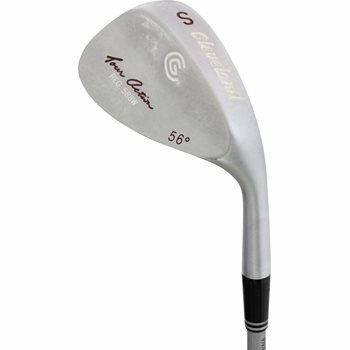 • The 588 wedge series is made from a soft blend of 8620 carbon steel. • Traditionally shaped with a large face and high toe. • U grooves for spin and control. • The 588W is specifically designed and built for the Woman golfer.